and now during group dungeon i this error and i dont get until until below 40:00 onyl getting a rank of S instead of SSS and the lower BR people i ranked also just had their time wasted. what is going on with this game. 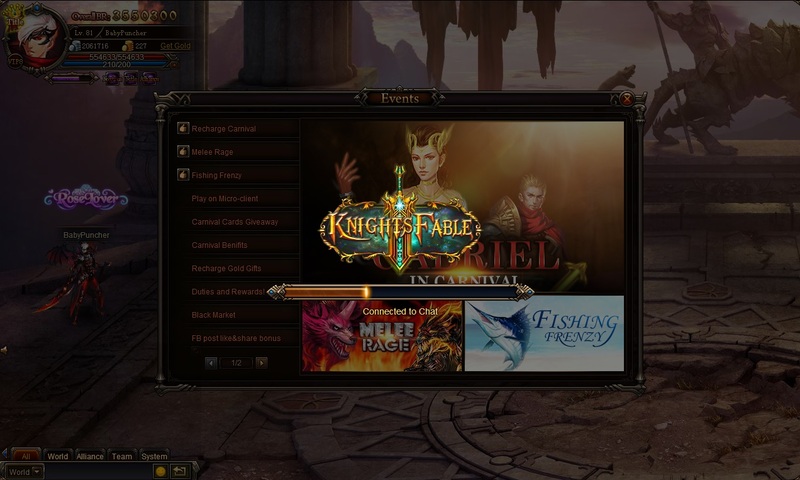 one of my guild member cant access the chat, get red message like connecting.. but he can play the game. So i thought the chat been blocked by his connection. I suggested him to use proxy, use anonymox addon in his firefox, activated it and now he can access the chat. If you\'re the only one experiencing it in your server. Then there is only 1 reason: you need to replace your ISP or use a different DNS. 2019-4-23 00:49 GMT+8 , Processed in 0.055033 second(s), 42 queries .